This pendant is an adaptation of the iconic 3,300-year-old bust of Egyptian queen Nefertiti at the Neues Museum in Berlin. 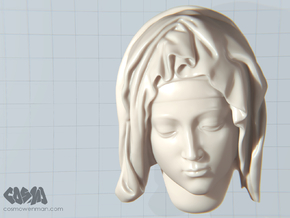 Wherever this 3D data came from--stolen, faked, or scanned--the model does look quite nice. 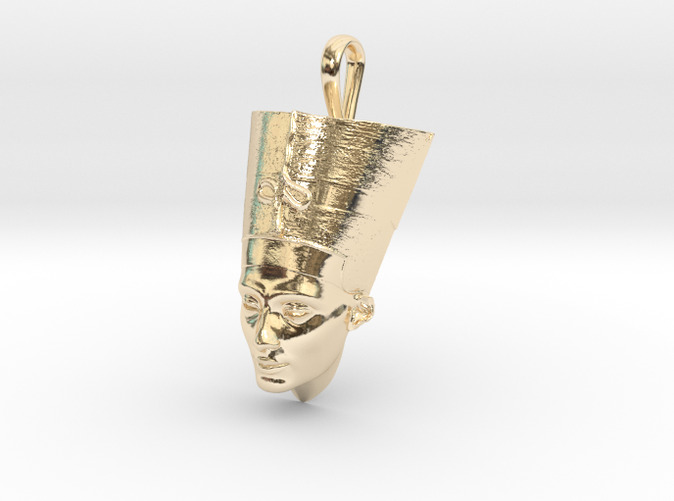 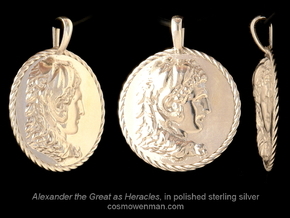 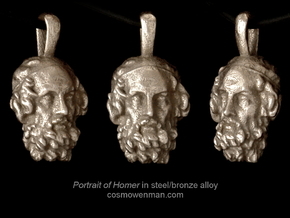 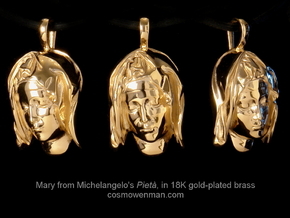 You can now wear Nefertiti as a pendant in a variety of materials, and tell whatever story you want about its origin.